The board of administration of the California Public Employees Retirement System (CalPERS) has announced the pension fund's new chief executive officer. 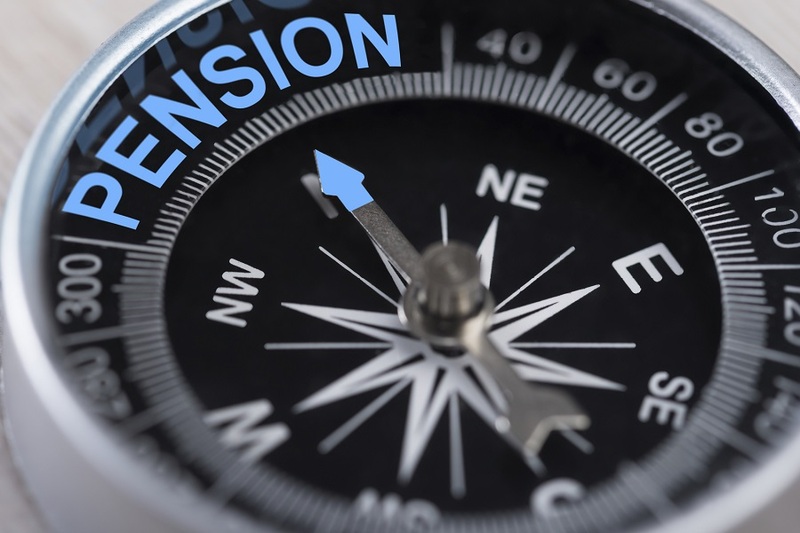 The board of administration of the California Public Employees’ Retirement System has announced the pension fund's new CEO. (Photo: Getty). The board of administration of the California Public Employees’ Retirement System (CalPERS) has announced that Marcie Frost has been named as the pension fund’s new chief executive officer.